The folks of Franklin are riled up about Trump’s pick for Labor Secretary, Andrew Puzder. About 50 people packed into Franklin’s Public Square to protest the nominee. Congrats to the Nashville Symphony, who won pretty much everything they could’ve won at the Grammy’s last night. Multiple school districts around Middle Tennessee will be closed tomorrow due to widespread absences from the flu and strep throat. Wash your hands, sneeze into your elbow, and stay healthy out there, Nashville! Nashvillians are calling FAKE NEWS on a U.S. News and World Report that puts the city’s average rent at just $869/month. 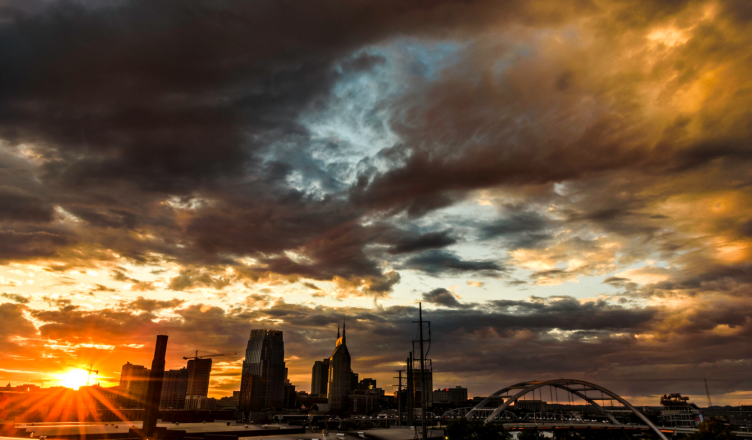 If you haven’t seen it, the Scene published a super uplifting collection of love letters to Nashville that have us crushing on our city all over again. Hattie B’s is going to Memphis! Get those elastic waistbands ready, neighbors. A new bill floating through the Tennessee legislature, nicknamed “the Milo bill,” is “specifically tailored to defend students with conservative views that he said had been silenced in the past.” The bill is named after controversial Breitbart editor Milo Yiannopoulos, whose speech was shut down at UC Berkeley following student protests. A man was shot and killed outside of Cayce Homes following a traffic stop. The victim was allegedly armed, but was shot in the back while fleeing police. Nashville Sheriff Daron Hall took a hard stand on POTUS’ recent executive orders by declining to show up at a meeting with him DC last week. Seriously, what kind of monster robs a Girl Scout at gunpoint?? There’s also a bill that would negate Nashville’s affordable housing requirement for developers, requiring them to include a percentage of below-market units for workforce housing in exchange for greater development rights. Also the damn bathroom bill is back. Here’s a happy story: Did you see the picture of that adorable puppy who was stolen from a Germantown yard? He was returned to his family safe and sound!